On Sunday 16th September WTP participated in the Mic Morris 10k race that started at Blaenavon and finished at Pontypool Park. 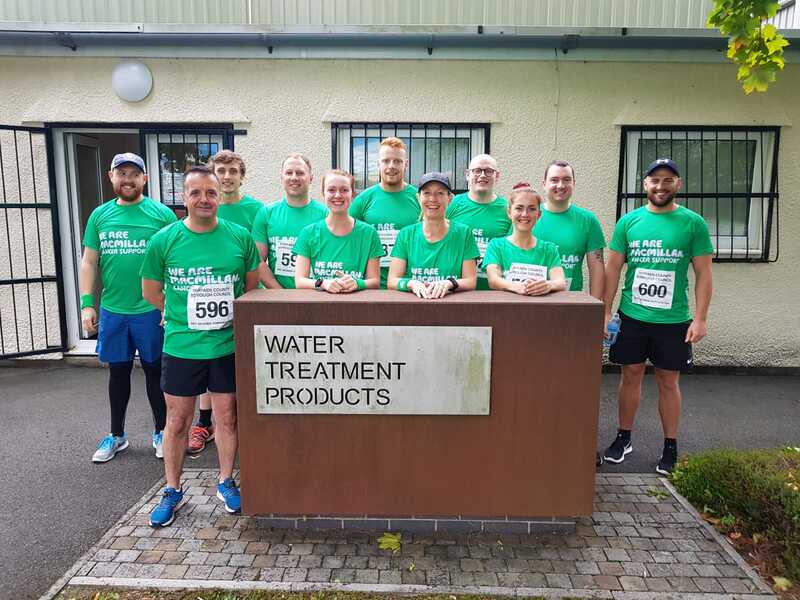 With 14 WTP team members running donning Macmillan charity T-Shirts and supporting a fantastic cause. For more photos from the event come over to our facebook page and take a look.